The vibratory trench roller with infrared remote control: Safety in every working situation! 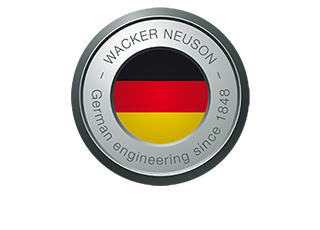 Only one scan away from our WeChat channel. 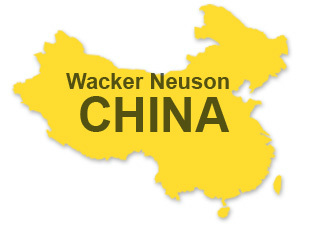 Long-term after sales service - that is Wacker Neuson Service.